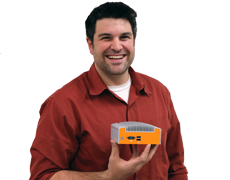 The POC-351VTC brings a purpose-built feature set designed specifically for in-vehicle applications. The Intel® Apollo Lake E3950 Quad-Core™ processor backed by up to 8GB of DDR3L memory gives you the power to support and control the various key features of in-vehicle computing from automotive power settings to IP cameras. With optional 4G LTE connectivity, remote network access and failover protection has never been easier. 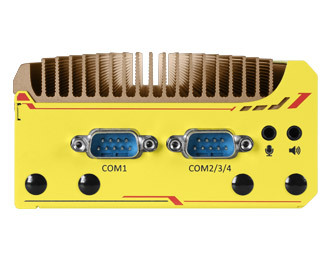 An in-vehicle computer needs flexibility to support a range of connections and peripherals.  The POC-351VTC easily connects to automotive devices through a software programmable RS-232/433/485 port, a versatile COM port that can be used as three 3-wire RS-232 or one 422/485 port, eight-channel DIO port, and a CAN port. The POC-351VTC doesn’t stop there. 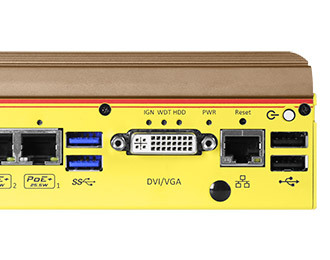 It also offers four USB ports for peripherals, three Gb LAN ports (two of which allow for PoE+ support for IP cameras), and a DVI port for a display. 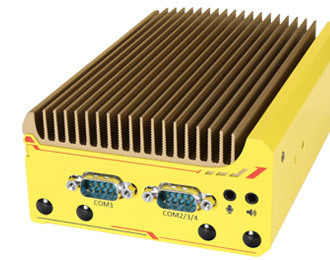 Expansion is highly customizable based on your application’s needs with three full-height mPCIe slots, two mSATA slots, and a speedy M.2 slot, opening the opportunity for multiple high-speed drives, 4G LTE connectivity, WiFi, and GPS support.